Dehumidifier for RV or Camper? 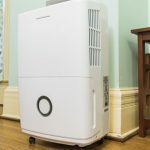 Home » Dehumidifier » Do I need a dehumidifier for my RV or camper? Do I need a dehumidifier for my RV or camper? Do I need an RV dehumidifier? 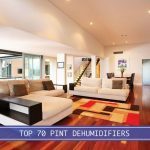 What kind of dehumidifier while storing my RV or Camper? Your Recreational Vehicle (RV) or Camper is a smaller space, so it’ll cool down at night much quicker than a house. RVs are prone to humidity and is exposed to the outdoor environment for longer periods of time, and while it is not as insulated as a home, the temperature can penetrate through the walls a lot easier. Showering, cooking, breathing, and the use of propane (for some RV) for heating can create water vapors that will condense when your RV cools down. Excess condensation can cause mold and mildew on your clothes and possessions. And if you’re having these issues, getting a dehumidifier can help reduce and/or eliminate these unwanted issues. 1 Do I need an RV dehumidifier? 2 What kind of dehumidifier while storing my RV or Camper? This comes down to preference. Of course there are consumers that goes by without using a dehumidifier, and then there are those that really need it, and swears by them. Keep in mind that RVs and Campers are different and that they’re not all the same, nor are the conditions in which they’re used or stored. However, if you are concerned with mildew or mold, then its best to take the necessary steps to prevent it. And a mini dehumidifier wouldn’t cost you too much. We recommend taking a look at these mini dehumidifiers, small enough to place it anywhere in your RV or Camper. The Eva-Dry E-333 Renewable (check Amazon for availability) is recommended, which doesn’t require you to drain or dump water. It uses silica gel crystals to remove the moisture in the air. It does require a little attending, but not much. You’ll just need to plug the device in when your dehumidifier reaches its full moisture capacity. Related to this article: What is the purpose of a portable dehumidifier? Find out if you’ll need a portable dehumidifier. Perhaps you have a much larger RV or camper than most consumers? If you’re not living in your RV full-time, then one of the major problems you’ll have is keeping your vehicle free form mold and condensation when it’s off the road. Yes, you wouldn’t be producing a lot of extra moisture from showering, cooking, or heating, still, the change of temperatures, especially in the winter time, can cause a lot of unwanted extra condensation. 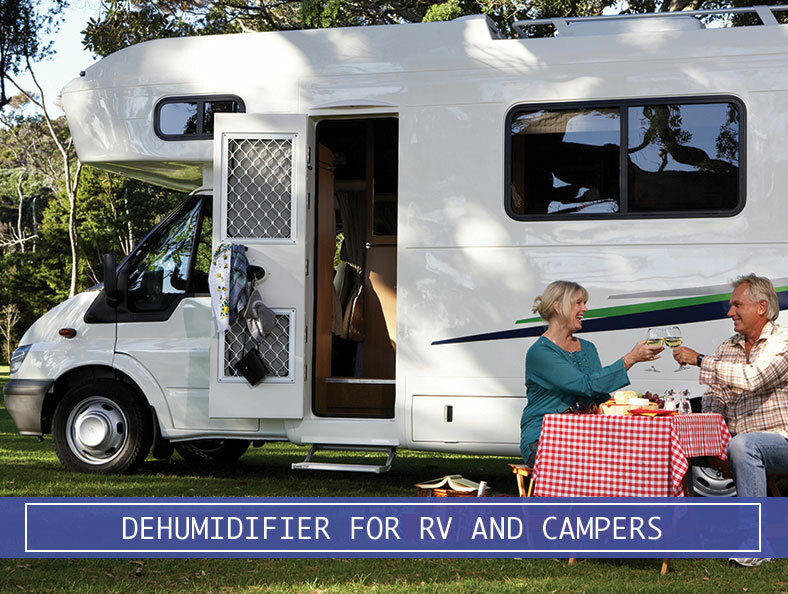 If you’re not going to be attending your RV for long periods of time, then it is recommended that you look into more suitable dehumidifier that doesn’t need too much attention, and in order to do that, you’ll need a system that can drain out the water. We recommend you taking a look at one of the portable dehumidifier (a 30-pint should suffice) we reviewed. Using a portable dehumidifier with a drainage system (where you can attach a hose to the unit and the water is able to drain out) would be your best option if you don’t plan on attending your RV often. All of the units we reviewed has digital controls where you can control the humidity with auto shut-off functionalities. We don’t think you’ll have any issues with power because we assume that RVs are usually stored within reach of electricity. Get a renewable dehumidifier if you don’t want to deal with removing water from the tank. Get a portable dehumidifier with a drainage system if your storing your RV for long periods of time. A dehumidifier doesn’t cost too much and is recommended for any RV and Campers because mold and mildew will cause problems to your vehicles, which will cause larger issues down the road (pun intended) where you’ll be spending more money on maintenance. What is an HEPA air filtration and how does it help with my allergies? 2017 Air Advisor. All rights reserved.